Too often we face tough decisions about oral care, especially as we age. Which of the three is the best choice? That’s not for me to say. That’s between you and your dentist. What’s important is learning as much as you can so you’ll make a smart choice. Here are a few points many dentists probably don’t mention. Rumors abound that root canals—endodontic therapy—are bad news. Some 25 million root canals are done each year. While there is no firm evidence that root canals cause cancer, we’ve all heard stories where a person develops a serious illness after a root canal, and it heals only after the tooth is pulled. The root canal has come a long way recently. We now have laser-assisted root-canal therapy. The FDA has approved using some lasers in root canal procedures to open the tooth’s surface, allowing access to the root canal, to remove diseased or infected tissue, and to clean, disinfect, re-shape the canal, and then fill it. Laser-aided root-canal therapy can accurately target infection with greater accuracy and thus preserve healthier tooth structure. Lasers can also reduce discomfort and post-op infection and pain. Lasers lack one advantage of traditional instruments, however. Laser light travels in a straight line, but root canals are almost never straight. Traditional instruments, however, can be bent to trace the shape of the root. Dental bridges are made up of one or two crowns on either side of an artificial tooth. The artificial tooth, called a pontic, is typically gold or porcelain. Bridges are almost always supported by natural teeth or implants and are not generally used at the back of the mouth. Bridges are relatively inexpensive and last from five to fifteen years. They are less invasive than other options, like dental implants. 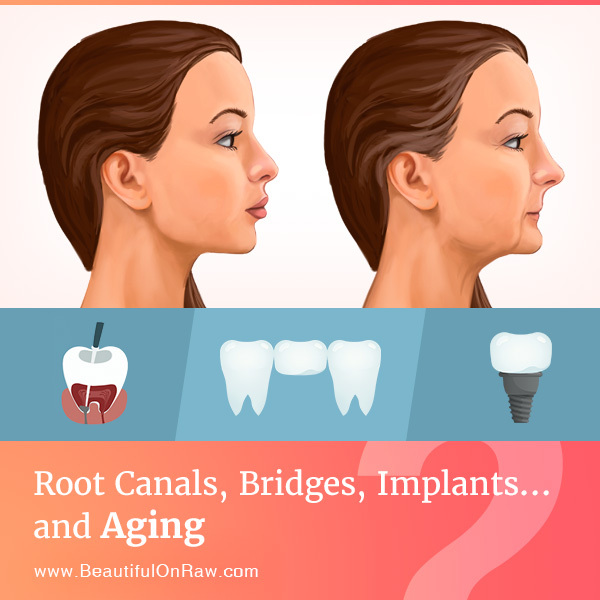 Bridges are a good alternative for people who can’t undergo surgery. Bridges present two down sides. They don’t deter further tooth loss. In fact, if cemented bridges come loose, they can cause failure in adjacent abutment teeth. Installation can also result in damaged nerves. There is a fair chance of an abutment tooth’s decaying, which might then require root-canal treatment. Bridges tend to collect more plaque than actual teeth, and so need more diligent cleaning. Dental implants are metal posts or frames surgically inserted into the jawbone under your gums. Once in place, they let your dentist mount artificial replacement teeth, providing a stable support. Today, more than 95% of the dental implants placed are titanium alloys. Titanium is strong, lightweight, and non-toxic. It resists corrosion, and allergic reactions to the metal are rare. Titanium has been in use for more than 30 years, so much is known about its stability and other properties. Some say titanium is a poor choice because it creates waves that interfere with gadgets like cell phones, airport screeners, and the like. I don’t worry, though—my own hips are made of titanium, and I’ve never had any trouble! Zirconia, used in some implants, is best known for its likeness to diamonds. We all know cubic zirconia, whichis the cubic crystalline form of zirconium dioxide. Zirconia a crystal material that is changed slightly when used in implant dentistry to give it a tooth color. Because zirconia is the crystal form of the transitional metal zirconium, zirconia implants are often referred to as being “metal free.” A true claim, because when zirconium is converted into crystal form, it becomes a ceramic. Which should you choose? Both materials are biocompatible and FDA-approved. Small traces of titanium alloy may (rarely) show in the bloodstream. But 50 years of study have shown no adverse reactions, unless a patient is allergic to another metal in the titanium alloy. Zirconia is also biocompatible. It is hypoallergenic and does not seep into the bloodstream. Cost is a factor. A titanium implant costs the dentist $300 to $500. A zirconia implant costs the dentist $500 to $700. Titanium implants can last for decades. Zirconia implants haven’t been around as long, but there are cases in which some of these implants have fractured, requiring replacement. Zirconia implants are more difficult to place, and healing can take longer. This may change as the zirconia implants become more common. Implants don’t rely on neighboring teeth for support, which helps protect remaining teeth from damage. Unlike dentures, implants help avoid bone loss, because implants actually replace the tooth and its root. Implants look and function like real teeth, with none of the “clicking” noises or speaking and chewing difficulties sometimes go with dentures. People who are in good health have the best chance for success with implants. But health issues don’t automatically preclude patients from getting dental implants. What, you may ask, was my choice? Answer: titanium implants, when I replaced two of my root-canal teeth. Only you can decide which option is best for you. No matter what you decide to do, remember this: Every missing tooth will cause loose skin sooner or later. Why? A missing tooth equals bone erosion. Less bone means loose, sagging skin. Lose a tooth when you’re young, no problem—right? So it may seem. But in time there will be serious bone loss. An implant might be impossible without some bone grafting—a long, expensive procedure. Bone loss left untreated will negatively affect your looks. With white oak bark and wheatgrass. Prevention is always your best option. 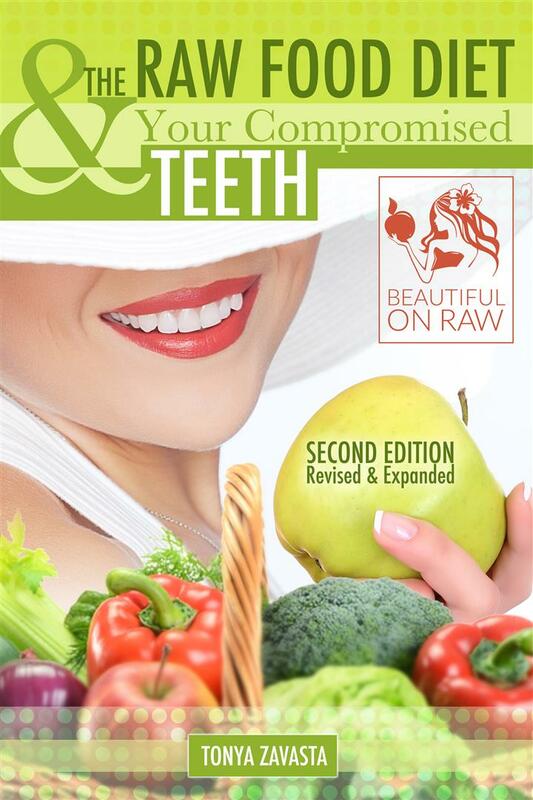 In my e-book The Raw Food Diet and Your Compromised Teeth, I discuss important dental issues, all with the benefit of personal experience. This book is a must for people who eat mostly or totally raw, or just love fruits. 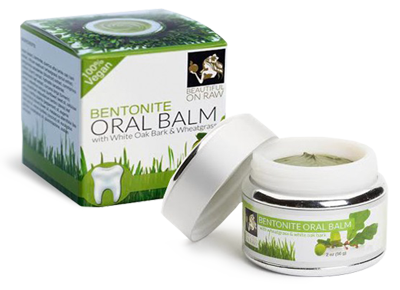 Also born from personal experience is my Bentonite Oral Balm, made with bentonite clay, white oak bark, wheatgrass extract, and other beneficial oils and herbs. 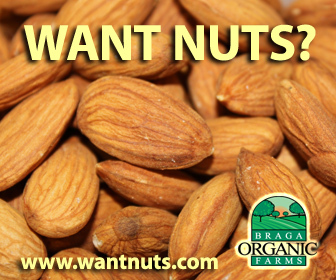 It is an unbeatable combination to leave your mouth fresh, clean, and healthy. If you’ve had root-canals, it’s important that you go for teeth cleaning every three to four months. I do. I believe that that’s what kept my root-canal teeth healthy through the years.